Whether we saw ducks or not, I don't recall. 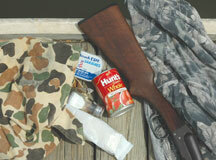 But I remember the duck-blind snacks my father wisely provided as a diversion from the cold and the waiting. Saltines, sardines and canned tomatoes - not a kid's idea of great grub, but under the circumstances, they were perfect. Carefully distributed with the worn wooden planks of a duck blind as our dining table and a freezing curtain of moist grey sky pressing in all around, our traditional "hunting" meal truly delighted me when I was a child. Served with my father's full attention, these foods I wouldn't have considered fit to eat in a more civilized setting became a feast. I don't know the origin of this meal, which did become a memorable outdoor tradition for my father and me. But thirty years later I remember those strange provisions and all the starkly beautiful dining rooms in which we shared them. Other outdoor traditions in my family revolved around holidays. Long after Lowe's was the go-to location for most Christmas trees in our area, my father stubbornly maintained a tradition of Christmas-tree foraging. This meant loading my mother, three sisters and me into a small motorboat and launching, along with the boat, a yearly disaster. 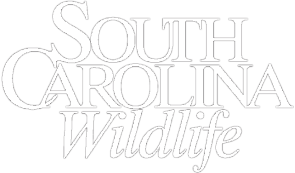 My mother preferred cedar trees to more sturdy imports, and hummock islands in the Intracoastal Waterway or other creeks surrounding our home on Johns Island had plentiful crops of these growing wild. We would motor along at full speed, tears flowing from the corners of our eyes as the ice-cold air whipped by, scanning the islands for nice cedars that looked about the right size and shape for a Christmas tree. When someone spotted one, the ordeal began in earnest. 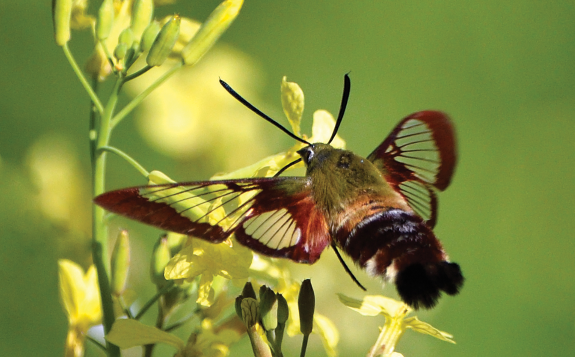 In most cases, you can't just pull right up to a hummock, as most of them are surrounded by wide aprons of pluff mud, needle rush and spartina grass. Once on high ground - muddy, wet and freezing - we would trudge through the woods toward the designated tree, which inevitably turned out to be about 20-feet tall and 15-feet around. Then more walking, more searching, sometimes more boat riding, until finally the whining and shivering forced my father to give in and cut down the nearest tree, pronouncing it "perfect." Dragging it out was a memorable task, and the ride back, sitting among the muddy branches of our beloved Christmas tree, was not for sissies either. Clearly by this time my father had had enough whining, and he drove with great determination back to the landing. Back at home, with the tree cleaned and dried, cut off about half-way up to make it small enough to stand up inside the house, and decorated in our family's traditional way, we all rallied around that tree. No matter how scruffy, scraggly or sparse, it was the most beautiful tree ever - every year! Most of us who have grown up with the outdoors as a backdrop to special times, whether we hunted or hiked or camped or fished, fondly recall traditions established over the years with our friends and families. For some, these traditions revolve around meals or holidays. For others, it's a special place, or an activity, or a repeated habit. An outdoor tradition could also form around visits to the same bait-and-tackle shop or greasy-spoon restaurant before every fishing trip. Or it could grow out of a special group of friends or family members. 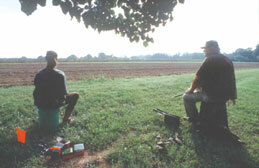 I get invited to hunt opening day of dove season every year by my father-in-law's good friends. When I can, I accept the invitation to hunt in his spot on the edge of the dove field in memory of him (even though my shooting doesn't do much to honor his skills). I've told you my stories. Now you tell me yours! What is it that stands out in your memory or holds a special place in your heart today as an established outdoor tradition? Maybe you wear the same socks for every hunting outing or eat the same pre-hunt breakfast before launching out on opening day. Maybe you have a favorite backpack or a tried-and-true compass you can't be without (even if you never use it). I invite you to share photos, slides and/or short descriptions of your hunting, fishing, camping, picnicking, paddling, climbing, diving or other outdoor traditions. You might have many, but choose the best one to share, and tell us about what this traditional activity, meal or place involves, how it got started, why it continues or became a tradition, and who is involved. Send only slides or photos that are in focus and exposed properly - nothing blurry or too dark or bright! Don't write on the back of the photos. Instead, enclose a note or put a sticky note on the back describing each photo. Please do not use tape or paper clips to attach notes to the photos. This will damage your photos and make them impossible to publish effectively. Prints or slides are OK, but no negatives, please. High-resolution (300 dpi) digital photos on CD or DVD will be fine, too. If you would like your photo returned, enclose a self-addressed, stamped envelope. You can send us several photos, but only one will be used with your description. Descriptions of outdoor traditions without photos are fine. If you would like to share stories of outdoor traditions you have heard from others, either friends or family, that's OK, too. If you choose to send a story told to you by someone else, please send in only real stories of people you know. Also, please ask them for an appropriate photo and permission to publish it (if one is available). 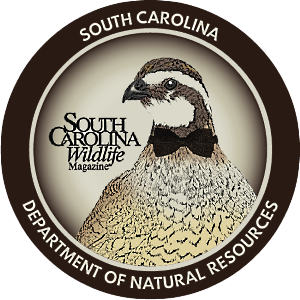 Mail photos, descriptions and return envelopes to Outdoor Traditions, South Carolina Wildlife magazine, P.O. 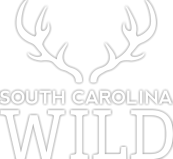 Box 167, Columbia, SC 29202 or e-mail submissions to FosterC@dnr.sc.gov and put "Outdoor Traditions" in the subject line. Ford Walpole teaches English at James Island Charter High School and the College of Charleston.